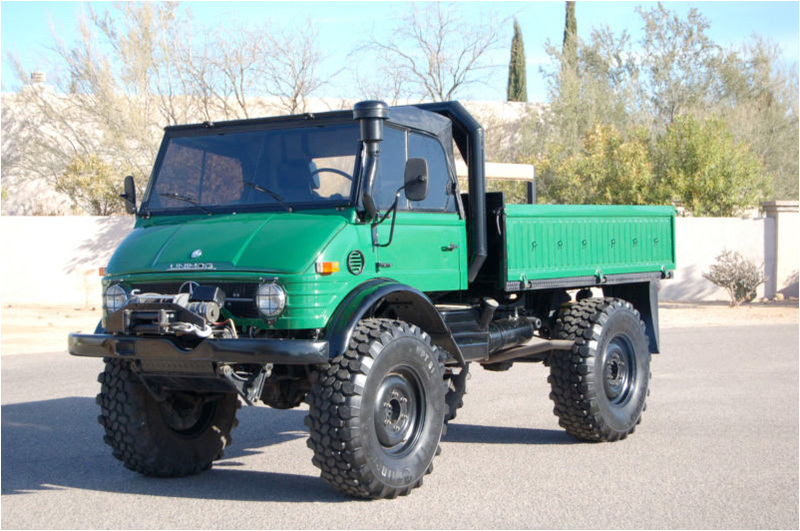 Quite a nice Unimog history lesson in this video. It starts at the beginning and covers through 2008. According to the seller, this 300GD has had its original engine swapped with the 5-cylinder turbodiesel from a 300SD. 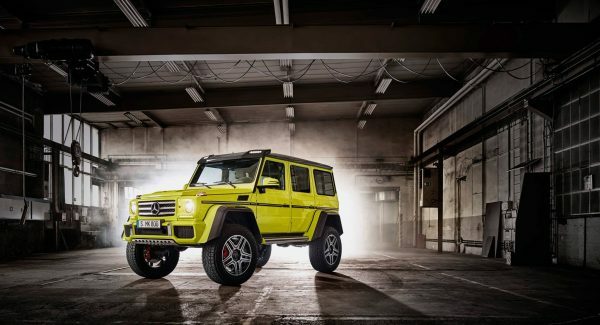 Other stated modifications include a military-spec, Wolf gearbox with crawler low gear, snorkel, bolt-on rock sliders, and factory fender flares. 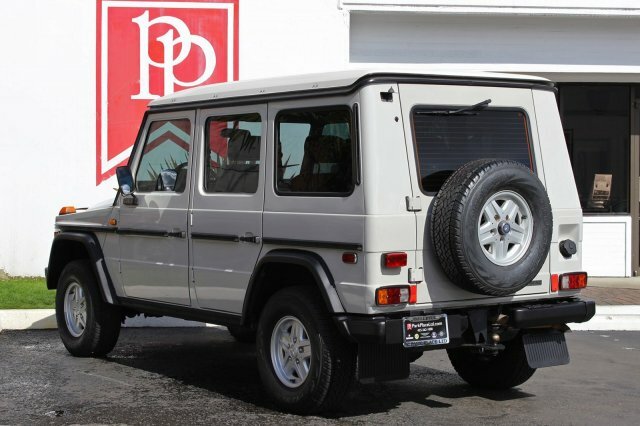 Front and rear locking differentials are, of course, standard on G-wagens. This truck is currently for sale in Dallas, Texas via ebay with about a day and a half left on the clock. Bidding stands at $21,400 at this time with the reserve unmet. Update: This truck sold for $32,500. 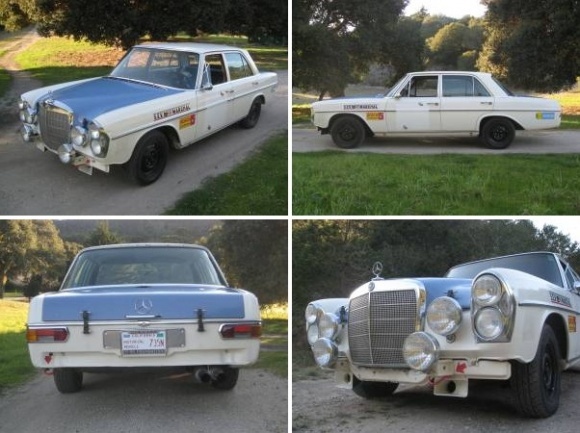 Bring a Trailer writes that a 1971 Mercedes-Benz 280S rally car is on offer in the Bay Area. I’ve always liked the look of vintage, factory rally cars, with their stacks of big chrome driving lights. 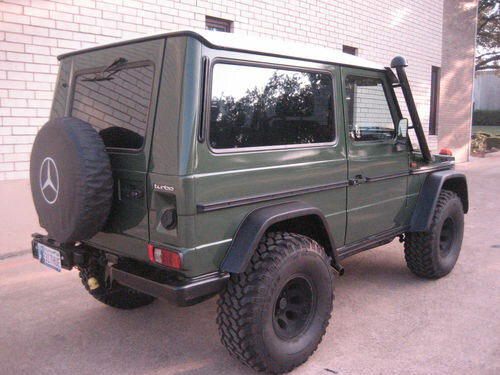 How would fun would it be to blast across the desert in this? 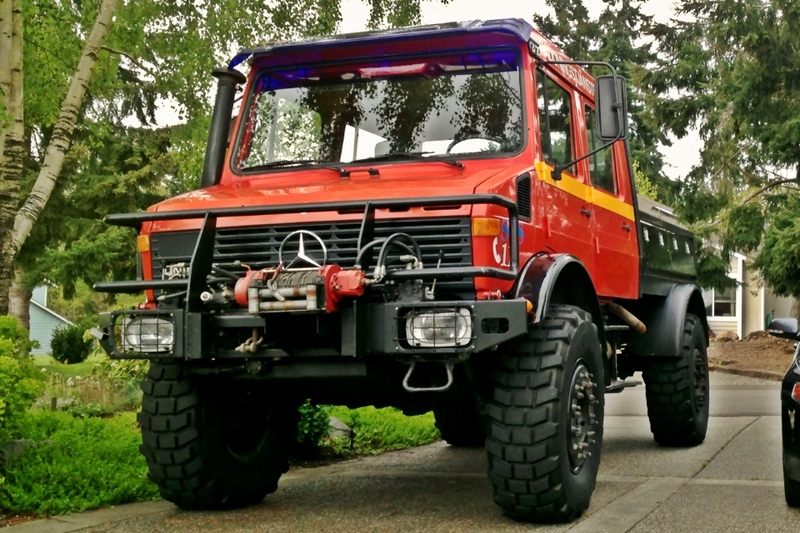 The seller says in his Craigslist ad that it will need a roll cage, fuel cell, and fire suppression system, if you decide to take it on a sanctioned rally. It’s listed for $10,000 in Carmel, CA. 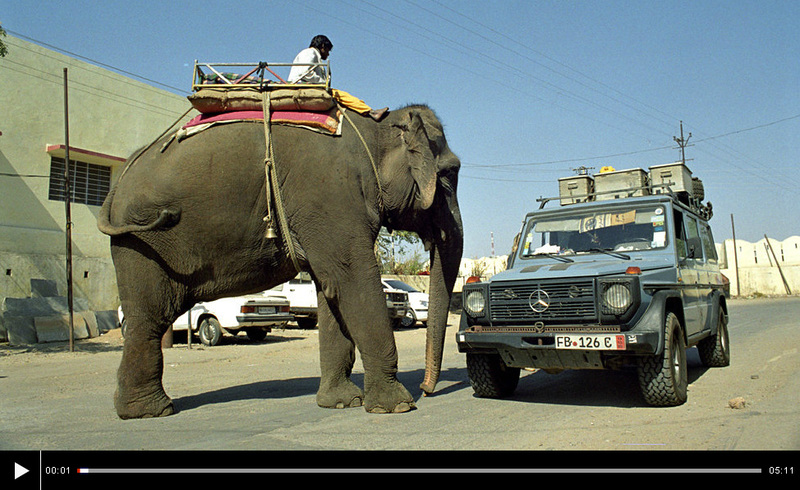 Here’s something for all of you G-Wagen fans, a short promotional film for the Mercedes-Benz G-Class.